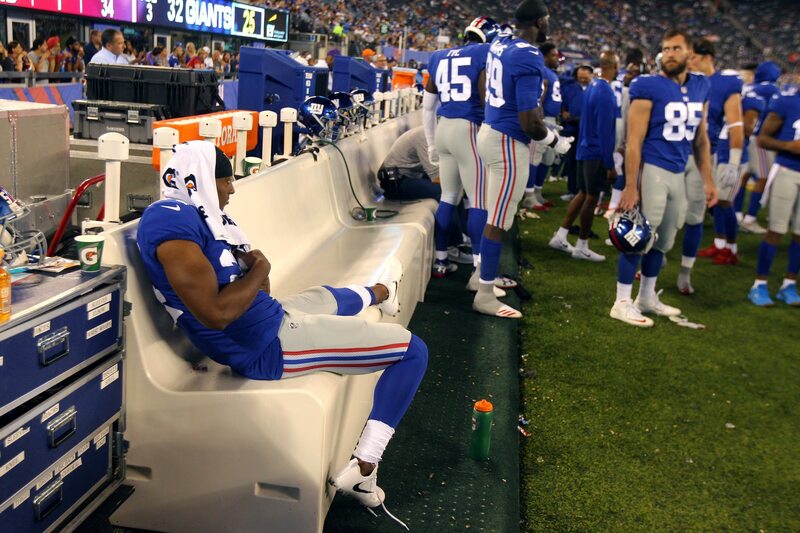 New York Giants cornerback Eli Apple was inactive for his team’s Week 14 loss to the Dallas Cowboys. But he is being disciplined for actions during the game. Tweeting on the sidelines is against NFL rules. Apple’s case was not helped by what he was tweeting, either. Certainly, this is doing nothing quell the idea that the Giants are one of the league’s more troubled franchises. Apple has also recently engaged in a recent minor war of words with defensive backfield mate Landon Collins. Obviously, this isn’t the kind of news that New York wants to be making as it winds down what’s been a disastrous season.